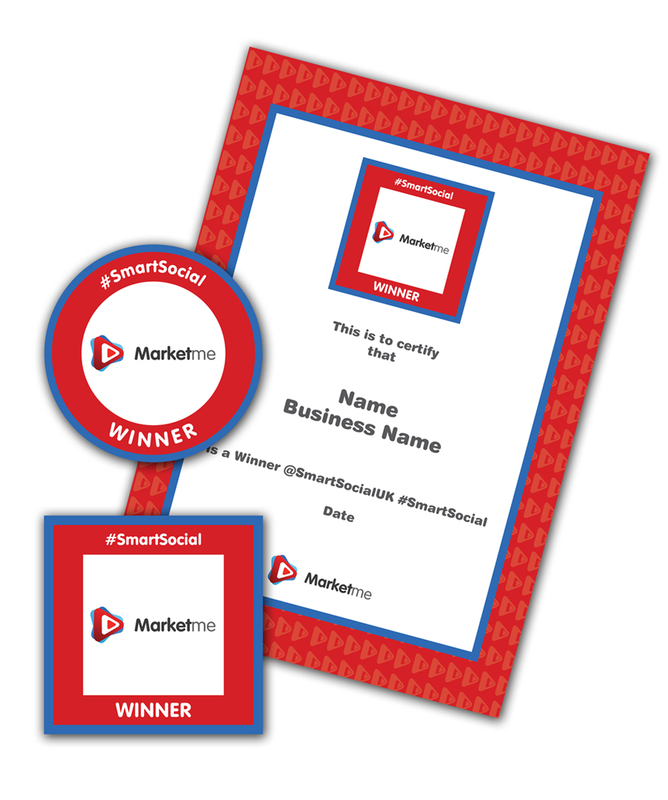 Marketme are a social media management business and in May 2012 they decided to launch the Twitter #SmartSocial Award as part of a drive to help micro and SME businesses. 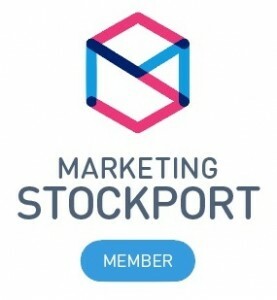 Each Sunday morning between 9am – 12 noon companies Tweet @SmartSocialUK on Twitter ‘how they use Social Media in their business’ they run through the entries to find out the best and most innovative use of social media to award a business the #SmartSocial Award. #SmartSocial hashtag is now recognised on Twitter and is used for whenever a company wants a reTweet from them and of course, every Sunday morning to enter for the award. We were privileged enough to be asked to design the free Twitter Winners Badge along with other items that winners can purchase to show off their win.